Stock images can be great for creating quick scenes but sometimes it can be just as easy to create the object from scratch. I know it’s much more gratifying for me, so let’s find out exactly how to do this and with an object I’ve actually grabbed stock images for in the past. If I only knew! Ladies & gents…The Moon! 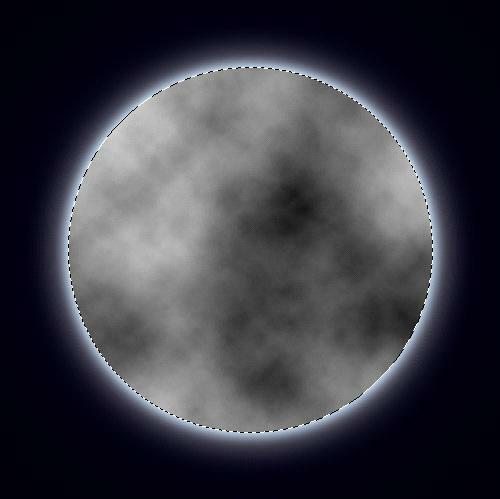 We are going to learn how to make a Realistic Moon using Photoshop, in an easy and quick way. Remember, Color Mode should be on RGB (Red, Green, Blue) if you want to use your work for web. 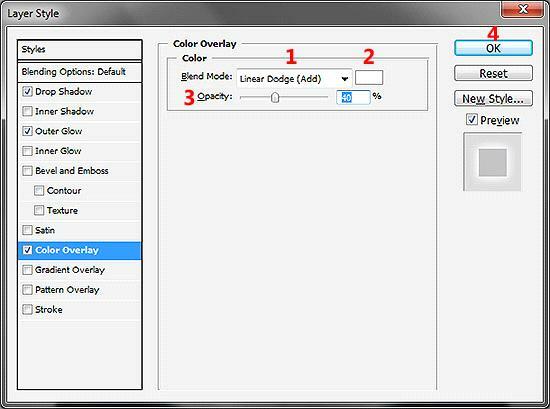 RGB mode is for screen and for printing there is CMYK (Cyan, Magenta, Yellow, Key Black). , and then we‘re going to make a lineal gradient with black and dark blue. I used #0b1538 for dark blue. 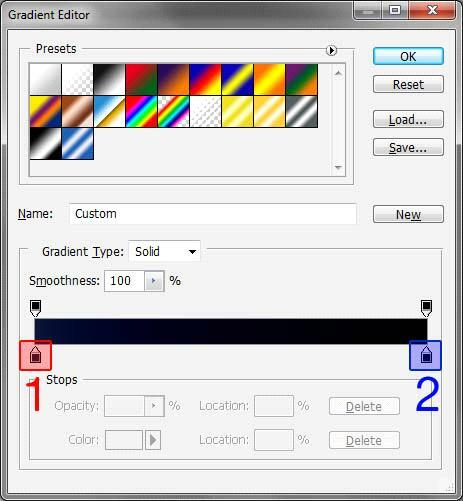 For the gradient (see below picture), first we click over the radial gradient icon (marked with red) and then we click over the gradient editor (marked with blue). Marked with red, on the first point, we have the first gradient color. Clicking over this icon we could change the color. Marked with blue, on the second point, we have the second gradient color. We can change it too. We will choose dark blue on the first point, and black on the second one. and set the color to white. After that, we’re going to trace the circle for the moon. 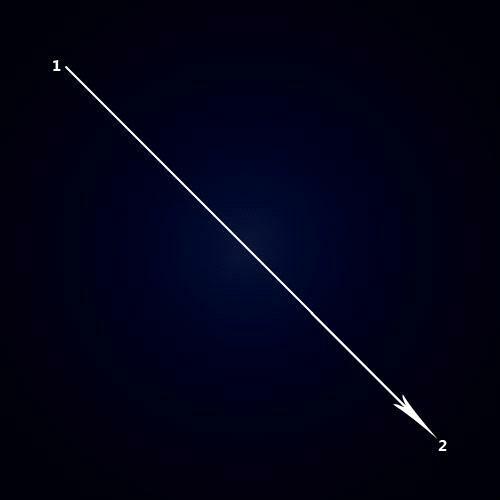 For drawing the circle, we will click over point 1 (see picture below) and draw the cursor to the point 2. Keep pressed the left mouse button while drawing and release it on point 2. While doing it, keep pressed Shift for a perfect circle. Now, let’s center the circle. First, we have to select all (Select -> All, or Ctl + A). 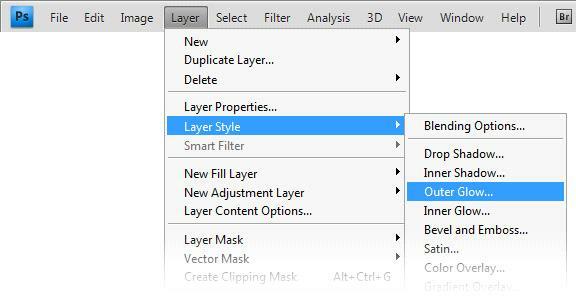 Now, we select the layer with the circle we just draw (Shape). (click the move icon on left toolbar, or Shift + V). Click over the two buttons for center alignment. Now, we have to add some effects.  Let’s starts with the Outer Glow effect. TIP: You could change those colors if you want, like an orange moon for example. Now, we’re going to work with the Moon terrain. And then select on Rasterize on the menu. After that, the image of the circle layer (Shape) should change. After that, Load Selection window should appear. Just click OK. Now our circle is selected. 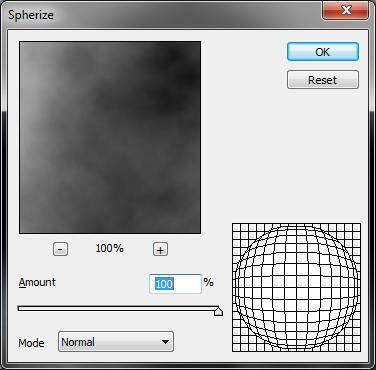 Now, for adding the terrain we go to Filter -> Render -> Clouds. 4) Finally we click OK button. After that…. we have our MOON! 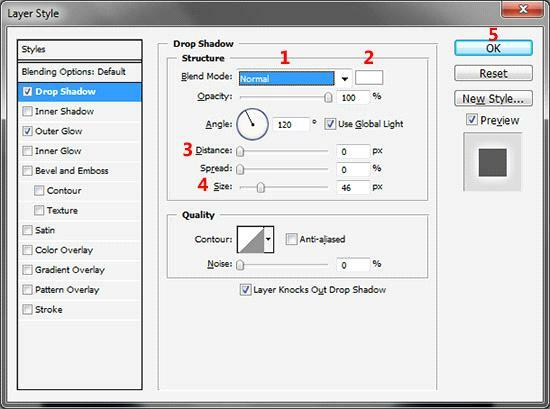 This tutorial is created by our old friend Anthony Altamirano, who is back in to graphics world. He is a graphic / web designer from Costa Rica with more than 8 years of experience. He is co-founder of ArtkasDesign and manages ArtkasBlog for sharing resources and tutorials to web designers around the world. Cool tutorial! I wouldn't mind seeing how the moon looks against a full night sky, it's a little difficult to tell quite how realistic it is close up. Awesome tutorial I found it very easy to follow. That moon really looks great! Muy bueno, sencillo y muy util! I'm into the 3d graphics and animation in photoshop and I'm trying to master all the special effects you have just shown with this tutorial and it does look very realistic. Really clear, with no assumptions about people’s ps knowledge. I found it really easy to follow and was really pleased with the result. 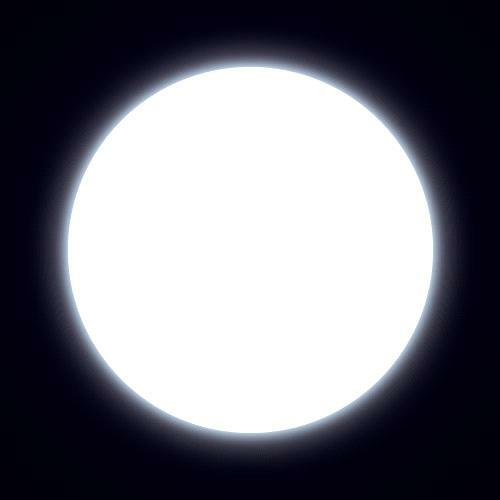 I went on to experiment and made a yellow-y crescent moon as well. Love it! I used the tutorial for one of my designs, and it looks beautiful! Thanks! Thanks for you all for your replies. I’m glad you liked the tutorial. I tried to make it step by step to make it easy even for people that is just starting. Great tutorial! Easy and beautiful. It is appropriate time to make a few plans for the long run and it is time to be happy. I’ve learn this put up and if I may just I desire to counsel you few fascinating issues or advice. Maybe you could write subsequent articles referring to this article. I want to learn even more issues approximately it! Not that realistic. 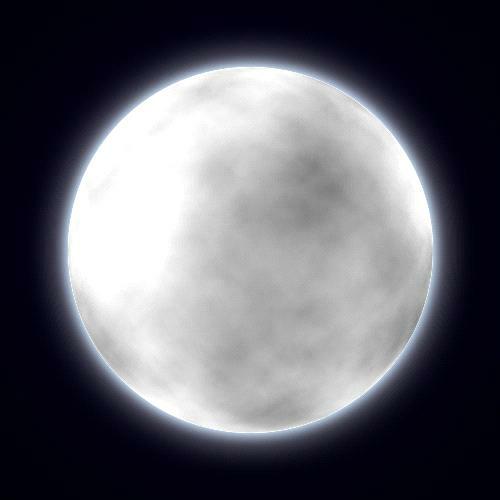 Moon has a meticulous details and It is really hard to recreate. Anyway, there’s a technique shown here and that might work in other subject. Thanks. The random black shades are not that much realistic, rest of the look is impressive. 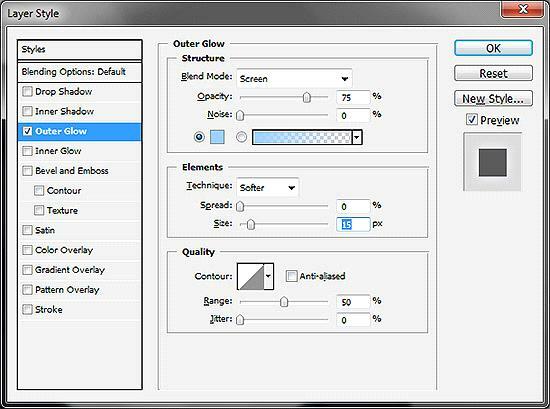 Awesome tut – would like to see Slo Dive do more Photoshop and Illustrator tutorials please. This was exactly what I needed. It’s hard to find good tutorials that aren’t 30 pages long. Very quick, and very professional looking moon. thanks a lot. 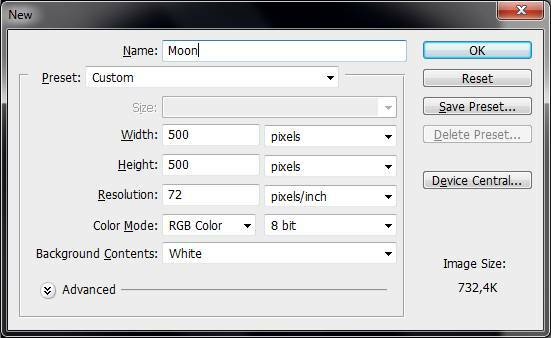 I can’t believe this moon is created using Photoshop. I am really gonna try this tutorial now. But the moon here doesn’t look like a real moon one can easily makeout thats its a fake moon as there are patches on the moon but here the moon is so clear thanks for sharing….. Excellent tutorial :D . Really easy to follow !! The “Filter” option is at the top of the screen, between Select and View. Thanks for the reply i will try! Unbelievable. Didn’t thought that Photoshop can be this much easier. 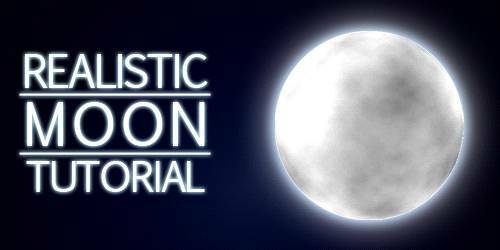 I love this tutorial very much i learn how to create a realistic moon with photoshop its an awesome and easy tutorial to learn. Thank you so much for the turorial. This has helped me out so much and taught me more about certain tools. 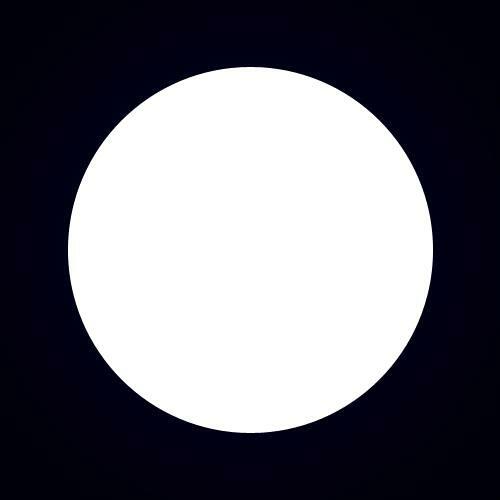 My moon looks spectacular. Awesome tutorial with easy steps and it would be very helpful for beginners. Thanks for sharing!! 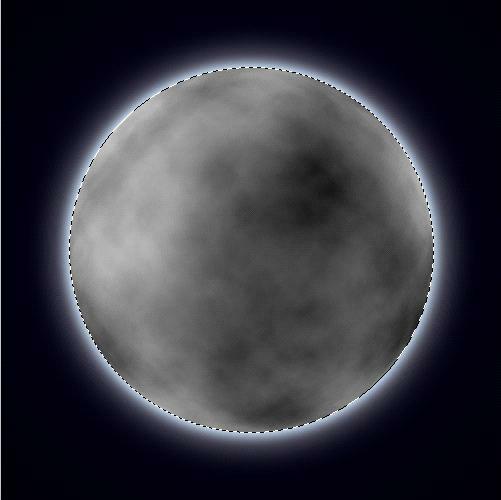 Nice tutorials it help me a lot make a really realistic moon in my pic which make my pic looks more beautiful and add extra effect to photo i just love these tutorils. Just what I needed. Very easy to follow and turned out great. Thanks.